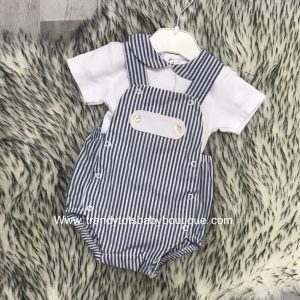 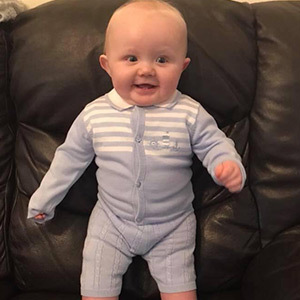 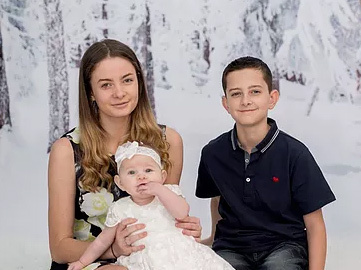 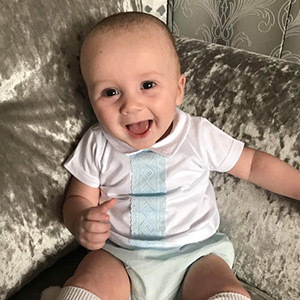 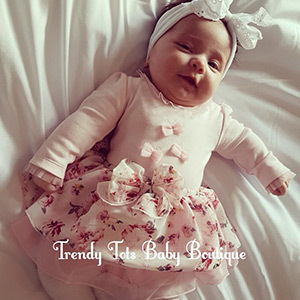 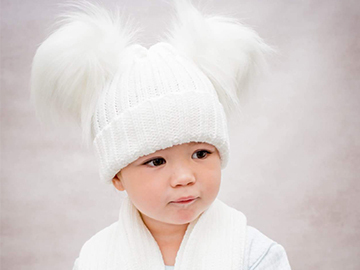 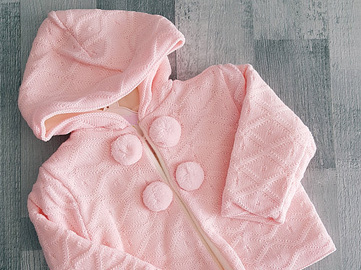 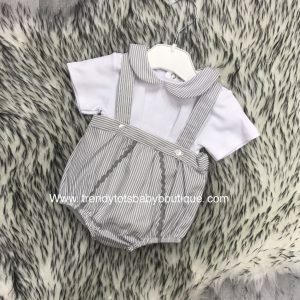 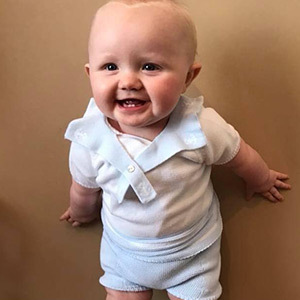 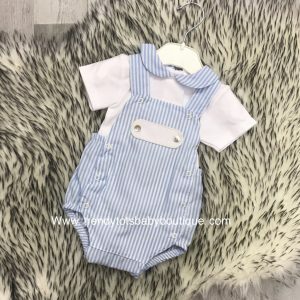 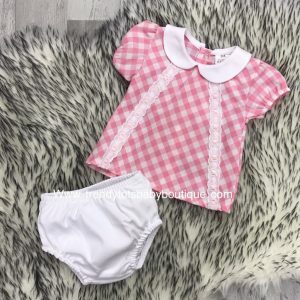 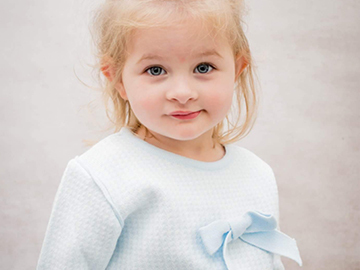 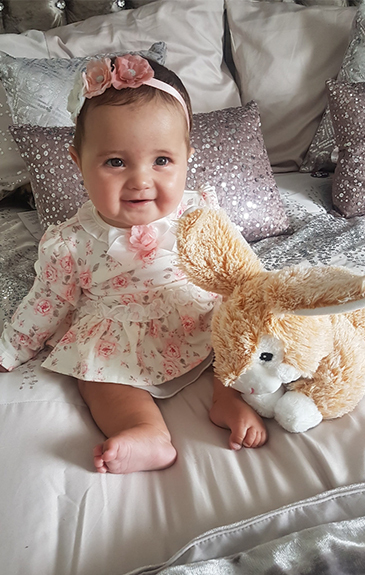 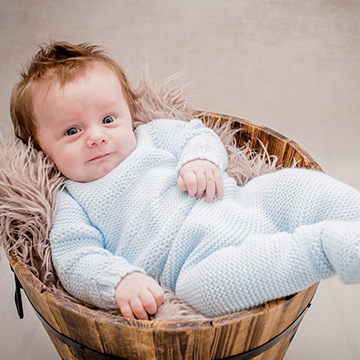 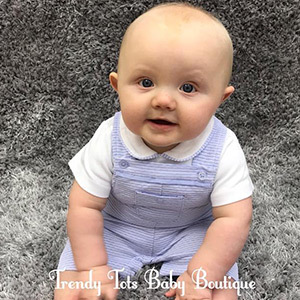 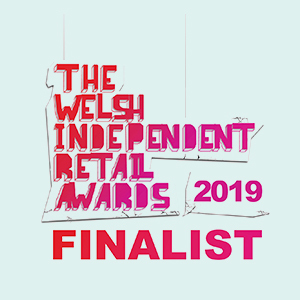 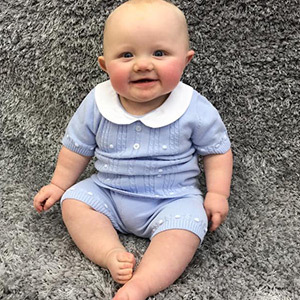 Welcome to Trendy Tots Baby Boutique, we are a spanish baby boutique that offers traditional baby clothes, Spanish baby clothes and Romany baby clothes at affordable prices. 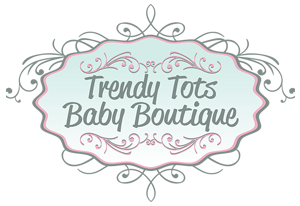 Want your little one featured on this website? 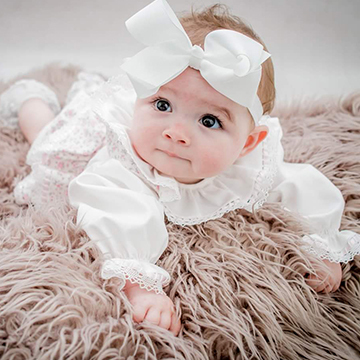 Upload a photo of them on Facebook and tag us.